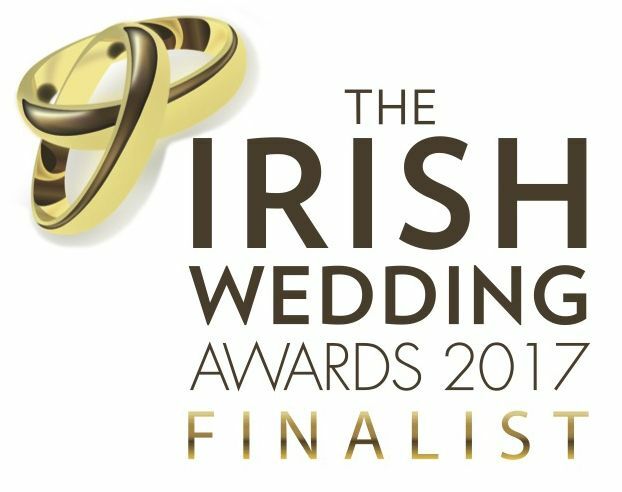 Video Productions is one of Ireland's top wedding video suppliers, Ana the wedding videographer has covered all kinds of weddings through out Ireland. Our wedding videography is all about creating beautiful wedding films that are a true reflection of your day. With 10 years experience you can relax in the knowledge that you have invested in a wedding videographer who knows the rhythm of a wedding day and will make everything run smoothly. Ana Conlon, the wedding videographer, is all about creating beautiful wedding films that are a true reflection of your wedding. Ana's storytelling focuses on capturing all the footage of your day in a natural creative way, while always remaining unnoticed. To know more about the person you are investing in check out the ABOUT page.